In 2019 there is a lot for the Star Wars fan to get enthused by. 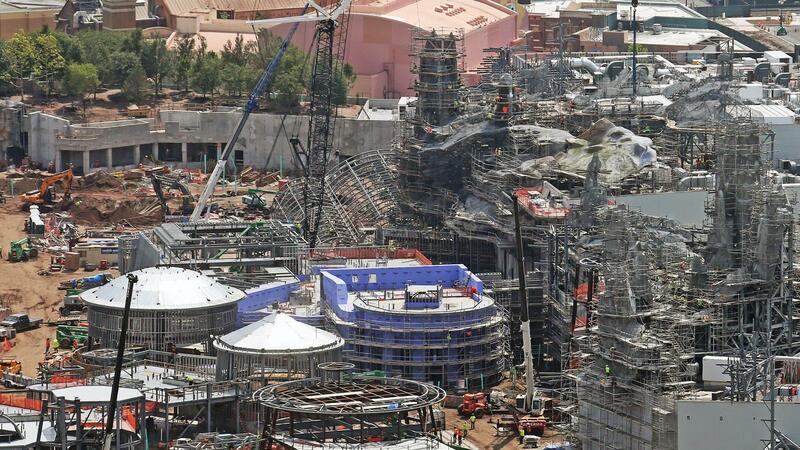 Not only are we getting the third film in the latest Star Wars trilogy, still only Episode IX (no title announcement), but there are not one but two themed lands arriving in Disneyland, California and Disney World, Florida. Currently nearing completion and due to open Summer & Fall this year construction has been gong full speed ahead to meet its opening day deadline. 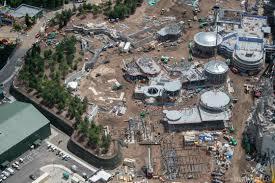 Click here to find out a little more about Star Wars Galaxys Edge and where they are located.